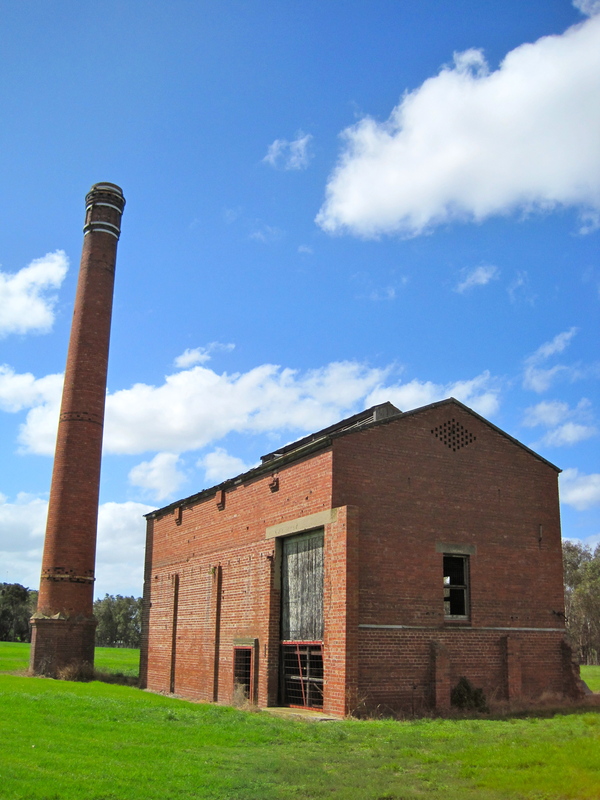 I had an unexpectedly interesting walk yesterday in Geelong, along the banks of the Barwon River – I was anticipating a straightforward, shady riverside walk, but ended up with much more: grand Victorian villas and red brick industrial heritage factories, a lesson in 30 million year old geology with vistas to boot from Seaview park, and a close up commune with a pelican at the adjoining Balyang sanctuary. The Barwon River Reserves cover both banks of the Barwon River for almost its entire urban length, with excellent cycle/walking paths, and are full of hidden surprises. Who knew, for example, that the world’s first ice making machine was invented by newspaperman, James Harrison on the banks of the Barwon in 1854!! Cada vez es más frecuente encontrar gente que pasea, hace deporte y lleva su cámara para inmortalizar los lugares, paisajes, momentos durante su travesía a pie o en bicicleta. More and more people take their cameras while walking or ciclying to make unforgettable sites, landscapes, moments. Walk 7 in the book (Barwon River Reserves). Julie – just a minor update for the next edition. Point 1 on this walk refers to a “Bluestone” toilet block. The Bluestone toilet block was demolished about a year ago and was replaced by a new toilet block about 30m away (right next to the playground). Won’t effect directions for the walk, but “Bluestone” should be edited out of the next edition to avoid confusion. Love the book (bought it after your talk at Belmont Library) – have lived in the SurfCoast for 20 years and discovering new walks all the time, thanks to the book!. Hi Peter – thanks for coming to support the talk at the library, it was wonderful to see so many people turn out! I am so glad you are enjoying the book! Thanks very much for the update on the toilet (wonder what they did with all those lovely old bluestones) – it is really helpful to get updates from the walkers who do the books – let me know if there are anymore so that I can keep a list for the next print edition. Let me know your favourite walk, too! Have you made it out to the Inverleigh ones yet? Also, the Great Ocean Road book, which someone was asking about at the library, has FINALLY been sent ot the editors, and is in the editing process, so WILL be out in time for Christmas – better late than never!